Computer, software, connected objects are increasingly present on the industry market. 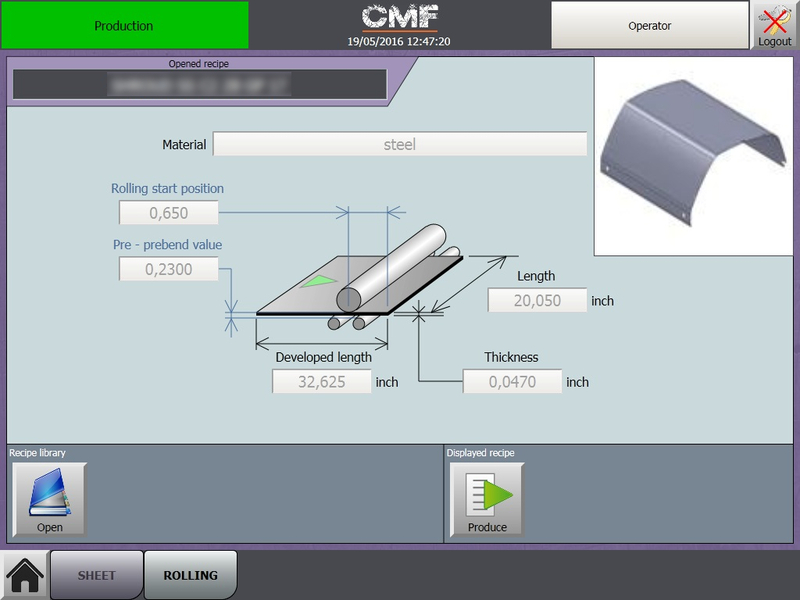 CMF Groupe is always at the forefront of technology by offering powerful HMI and tailored to customer needs. To maintain its technological lead, our automation engineers, accompanied by our R & D department has developed a new HMI based on a modular PC system (Display and separate CPU). The new HMI integrates a touch screen 15 “(resistive technology) especially designed for the industry and for use with gloves. This screen is also resistant to dust and rain. 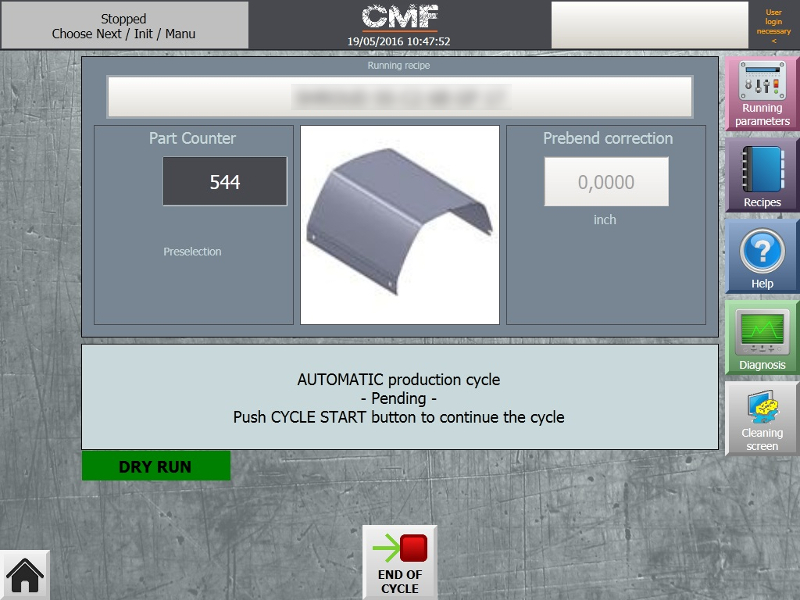 From the perspective of standardization, the new HMI uses proven technologies and adaptable to any type of production machine: Rolling Machines, Welding Machines, Special Machines … The performance of Intel offers large capacity for processing and display. 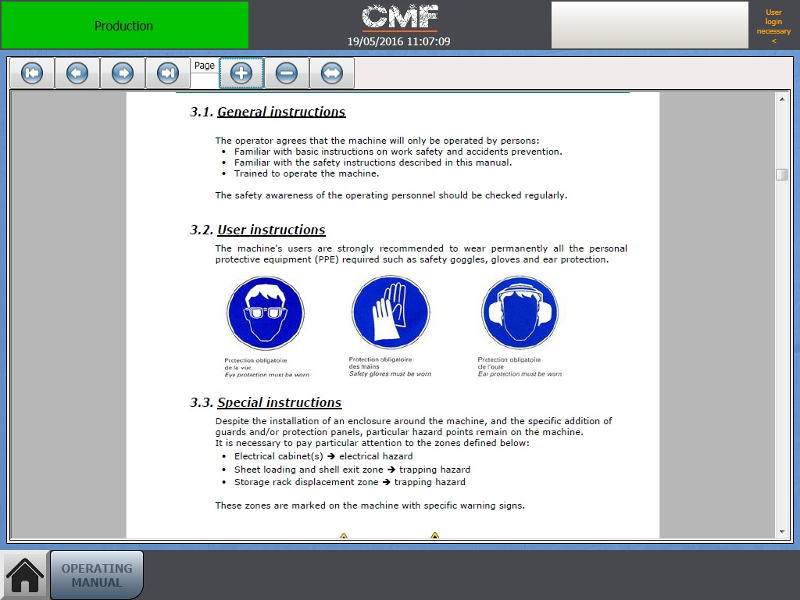 An easy maintenance was also a point constantly taken into consideration during development. The HMI modularity allows a quick and easy replacement of the screen or of the CPU.